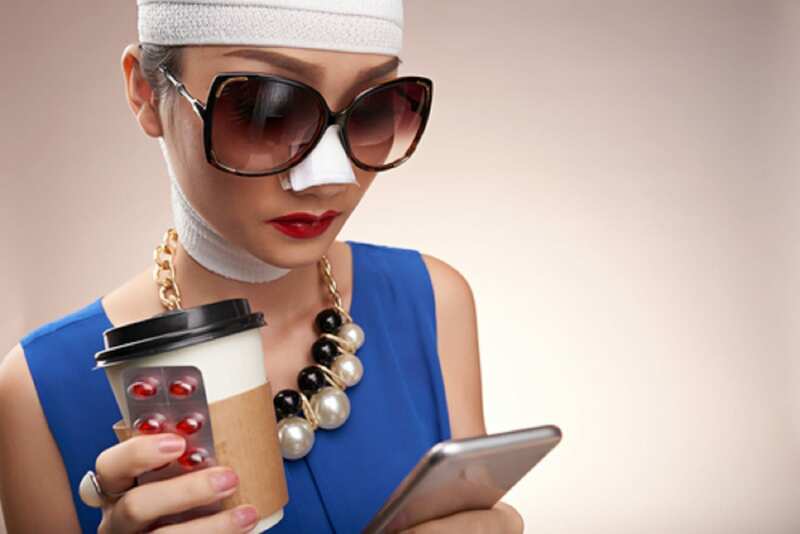 Cosmetic nose surgery, also known as rhinoplasty can reshape what nature provided, repair damage from an accident or injury, or alleviate structural issues that impede breathing. Hundreds of thousands of patients successfully turn to rhinoplasty every year. Also for those who don’t want to undergo surgery may consider a non-surgical nose job, which uses fillers such as Radiesse or Juvederm to smooth out humps and bumps. In addition to performing all aspects of general rhinoplasty procedures, Dr. Miller places a special emphasis on revision rhinoplasty, ethnic rhinoplasty, male rhinoplasty and teen rhinoplasty. No matter the shape of your nose, Dr. Miller can help you achieve the whole-face beauty you deserve. Please contact us today at (646) 791-3112 to speak to one of our Patient Advisors to receive additional information on rhinoplasty procedures. You may also use our contact form to schedule your no-obligation allergy treatment consultation. And what is new in the major FOUR? Liquid is a newer procedure relative to the other 3.